Respect the power. 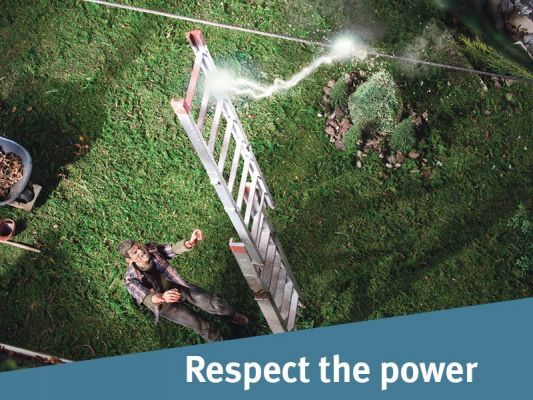 Make sure everyone in your home understands how to be safe with electricity. 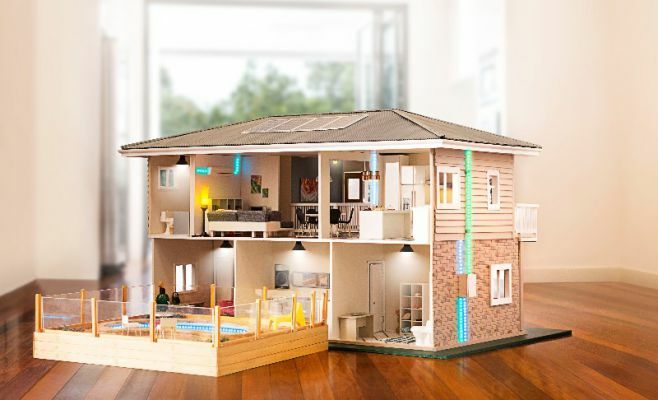 Install safety switches on all circuits in your home, never attempt your own electrical work and stay clear of powerlines around your home.